Volcanoes are vents extending down into Earth’s crust. 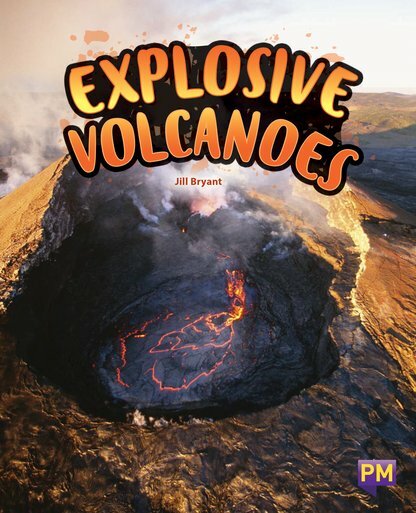 When a volcano erupts, hot melted rock, gas and ash can gush explosively from the vent. Volcanoes can occur on land or under the water. Some volcanoes are very active and dangerous, and some have not erupted for thousands and thousands of years. There are many famous volcanoes around the world. One famous volcano is Mount Pinatubo, in the Philippines. Mount Pinatubo was peaceful for nearly 500 years, before awakening with a devastating eruption.